With a key Galileo patent dispute now set to enter its third year the European Union (EU) is moving to monitor GNSS patents around the world — a move that should give it insight into the competitiveness of European positioning, navigation, and technology (PNT) companies and a heads-up about future intellectual property (IP) issues. Once the data is compiled the contractor is to compare patent activity in the EU to that generated by companies, academic/research bodies and individuals in other countries and issue quarterly reports on how European organizations are faring in comparison. Bids for the contract are due by September 3. The study is set to begin in the third quarter of 2013. Although officially aimed at assessing EU competitiveness, the contract could also serve as a warning system against the kind of surprise patents still roiling relations between the EU and the United Kingdom. That dispute, which first came to light roughly two years ago, involved two sets of patents held by the British defense establishment, one on the GPS L1C signal and another on Galileo’s E1 signal. The British patents were on signal designs crafted to make GPS and Galileo satellite systems interoperable. The technology, submitted nearly a decade ago by the United States to a joint task force that crafted the signals, was intended for use by anyone without cost. But patents were filed in Great Britain listing as the inventors two British engineers who were on the signal task force. The patents were held by the UK’s Defence Science and Technology Laboratory (DSTL) and were being marketed by its wholly owned subsidiary, Ploughshare Innovations. After extensive discussions with the United States, British authorities agreed to revoke the L1C set of patents early this year. The E1 patents remain in force, however, posing a dilemma for receiver manufacturers everywhere. Ploughshare is rumored to be asking for a very large licensing fee plus royalties. Last year a source told Inside GNSS that the company had sought a percentage of revenues from at least one U.S. receiver manufacturer. Because most receiver manufacturers plan to offer devices that use all available signals, the fact that the EU patents have not been withdrawn could leave firms on the hook for royalty payments. In fact, one U.S. expert believes that Ploughshare could up the expense of using the E1 signal technology as a way to make up for the loss of L1C royalties. “It is sort of a shell game,” said the expert, who asked not to be named to be able to comment on what is still an unresolved matter. If that were to happen, it is not clear that receiver manufacturers would acquiesce. Once other signals are fully available — including those from the Russian GLONASS system and China’s BeiDou constellation — receiver makers could just skip offering the Galileo E1 signal. “There’s plenty of satellites you don’t have to pay for,” quipped one GNSS expert who has been following the issue. 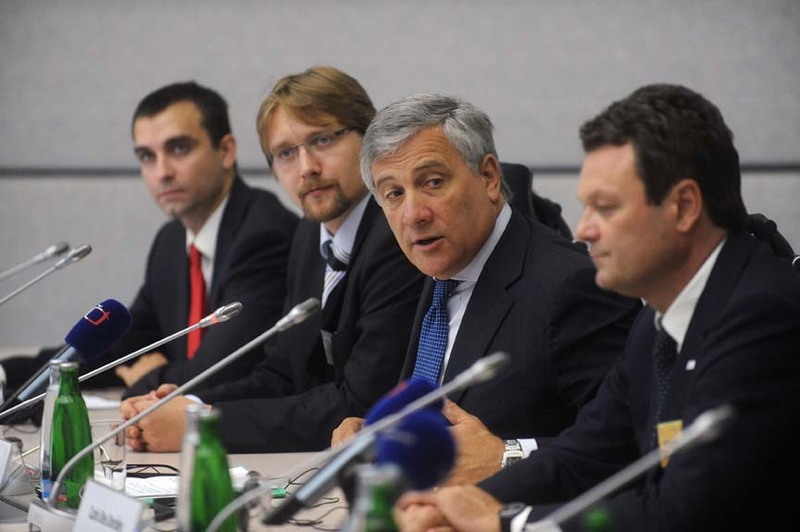 The EU appears aware of the harm the situation could do to Galileo’s position among GNSS providers. A DSTL spokesman declined to comment saying that it would be inappropriate to do so while discussions with the EU were ongoing. 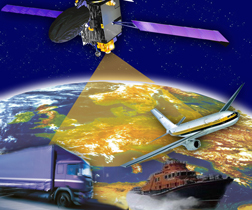 The spat has rippled around the world and created consternation about the using specific signal technology in question and about GNSS intellectual property in general.